You know the old adage. Be careful what you wish for. Wishes that are left "vague" and up to interpretation can lead to pain and suffering. Either for you, or others. 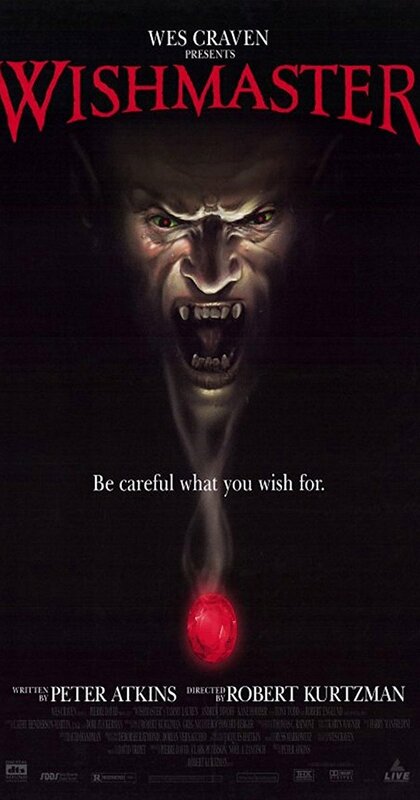 A lesson that is all to prevalent thanks to the..."Wishmaster". Starring Tammy Lauren, Andrew Divoff, Robert Englund. 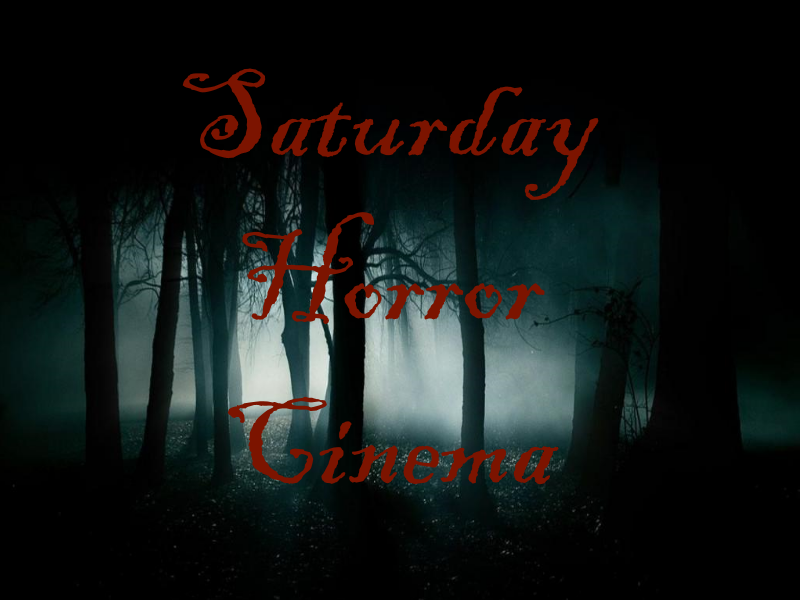 Released in 1997, the film was a fun horror romp that did well enough that it spawned a handful of sequels...most of which were direct to video.